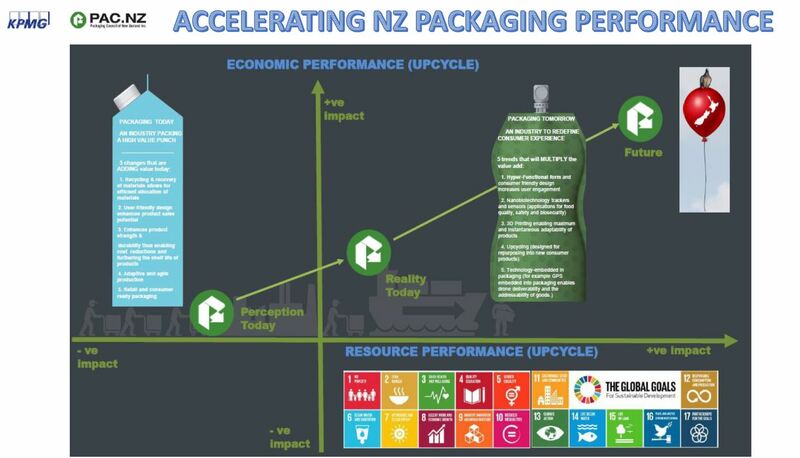 Accelerating NZ Packaging Performance - Packaging Council of New Zealand Inc. This infographic plots the potential for packaging to move from its perception today into a new reality tomorrow. Taking a leading position, the packaging industry can contribute to prosperity embracing the UN's Sustainable Development Goals (SDGs).